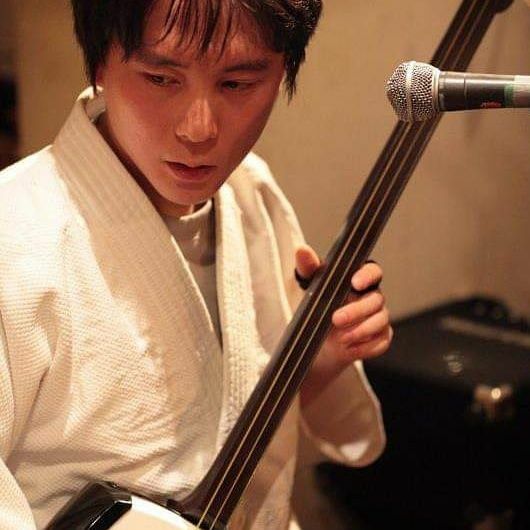 "Tsugaru Shamisen Shishido" will Professional Japanese Shamisen (三味線) Tipping Live Perform at Resobox, East village of NYC this night. This is pretty rare opportunity, please don't miss out! !